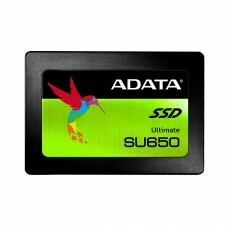 ADATA is a common name in Bangladesh for its pen drives, HDDs, and SSDs. 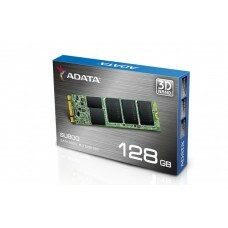 ADATA SSDs are very popular in BD for their price and performance at a decent budget. 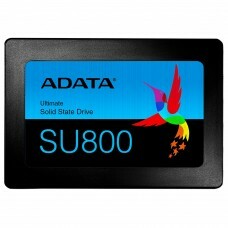 Star Tech provides a number of ADATA Solid State Drives in Bangladesh. 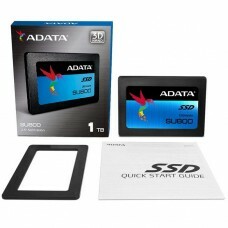 Please check the price of ADATA SSD Solid State Drives in BD from Star Tech and order your chosen product to get it delivered to your doorstep as soon as possible.